The first things people notice upon meeting you are your eyes and your smile. 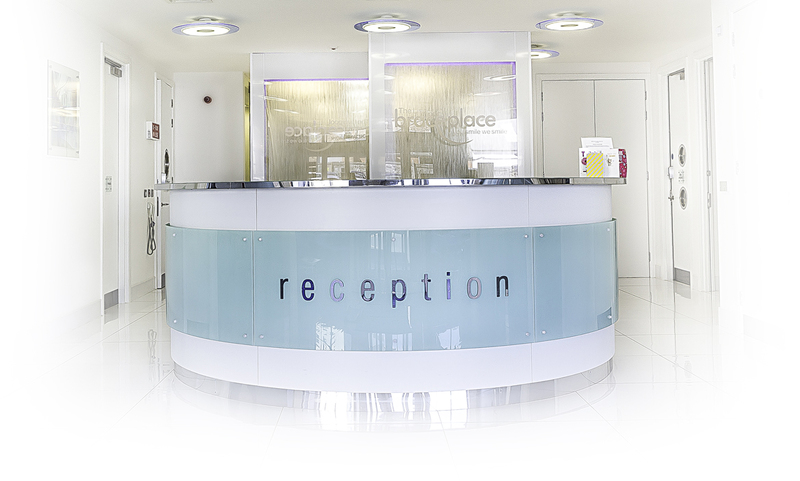 For a special smile that everyone will remember, come to The Liverpool Brace Place where we strive to provide the highest quality of treatment and patient care for both adults and children. Our newly relocated state of the art orthodontic practice can be found on vibrant and accessible Duke street. With our friendly and enthusiastic team to assist you, we are committed to providing treatment that fits your lifestyle, so you can look your best during and after treatment. People of all ages can benefit from orthodontic treatment and an attractive smile can be achieved at any stage of life. The Liverpool Brace Place is proud to provide a quality service with outstanding results - we look forward to giving you a smile to be proud of. We use the very latest orthodontic techniques, equipment and technology to give you the smile you desire, in modern and comfortable surroundings. I've never had a problem getting an appointment and the staff are really flexible and friendly. The orthodontist is really approachable and I feel comfortable asking questions. It's the best £1800 I've ever spent and I'm made up with my new teeth! The best thing will be the day I get the brace off so I'll able to smile with confidence for the first time in years. I can't fault the service and I would highly recommend the practice. I would like to say a big thank you for all you have done for me over the past two and a half years. I have really appreciated it. My son was treated here on the NHS and his Mum and me were so impressed with his teeth that I decided to sign up for braces too! I would highly recommend this practice; I really couldn't fault the service. You have made my smile go from Alan Carr's to Brad Pitt's! Thank you for your excellent work. Thank you for giving me a super smile.